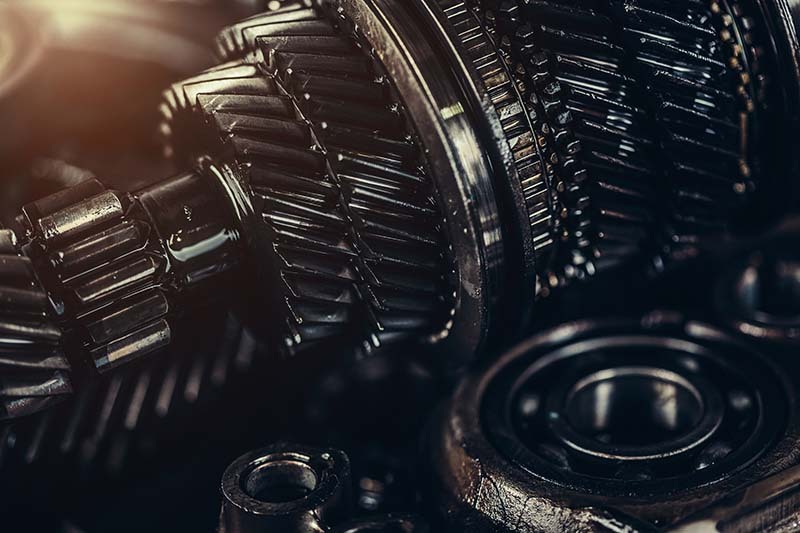 By replacing the old transmission fluid, the expert team at Pro-Tek Automotive essentially gives your vehicle’s transmission new life. The new fluid restores your clutch’s holding power. This reduces slip and heat production. Additionally, flushing the old fluid gets rid of small bits of clutch material and metal shavings, which can damage your transmission by clogging passages and wedging themselves between moving parts. Getting rid of the old fluid reduces wear within the transmission.